A commander who oversaw the school that employed three Marines killed in a murder-suicide in Virginia has been relieved of his job, the Marine Corps Times reported. 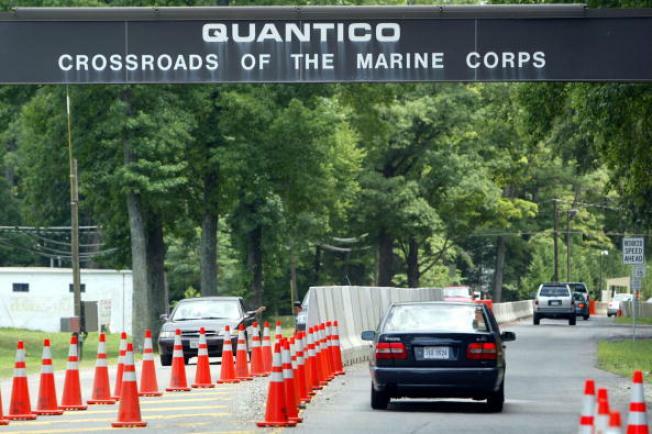 Col. Kris J. Stillings will no longer lead the Officer Candidates School (OCS) at the Quantico Base, due to the deaths of Sgt. Eusebio Lopez, Cpl. Jacob Wooley and Lance Cpl. Sara Castromata. Lopez, 25, shot and killed Wooley and Castromata in March before taking his own life in the barracks. All three were assigned to the OCS. A general who spoke to the Marine Corps Times about Stillings’ dismissal called the decision “painful” but said it came down to a matter of accountability. Read more on the story and Stillings’ response at the Marine Corps Times.